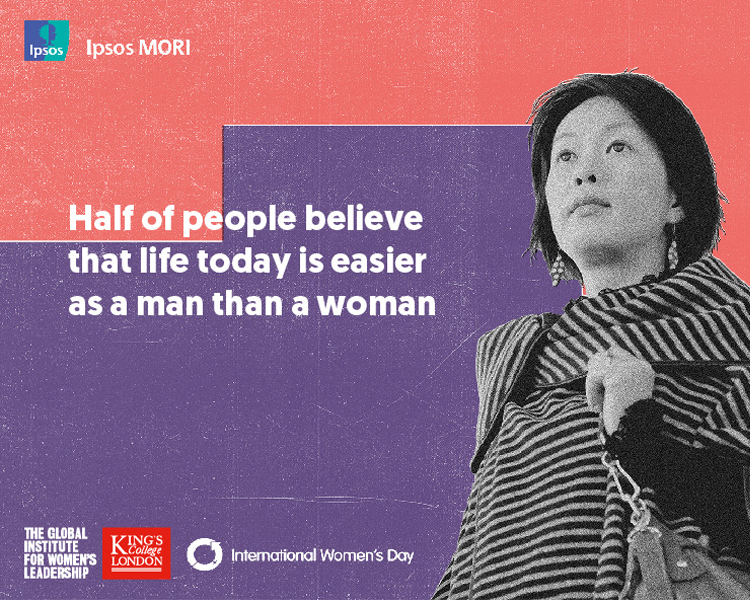 Ipsos Mori, a collaborator on the Internationational Women's Day annual study, with the Global Institute for Women's Leadership at King’s College in London, has found that the majority of men acknowledge that gender equality can only be achieved with men’s support, however around half think that they are being expected to do too much. Two thirds of those surveyed believe that women won’t achieve equality in their country unless men take actions to support women’s rights too. However, opinion is split on whether too much is being expected of men to help the fight for equality. 43% agree that men are being expected to do too much compared with 46% who disagree. Agreement is higher among men than women (50% vs 36%). 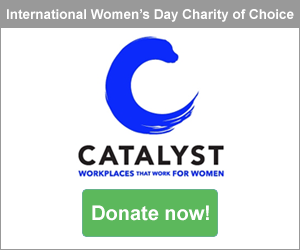 Access the full International Women's Day study here. 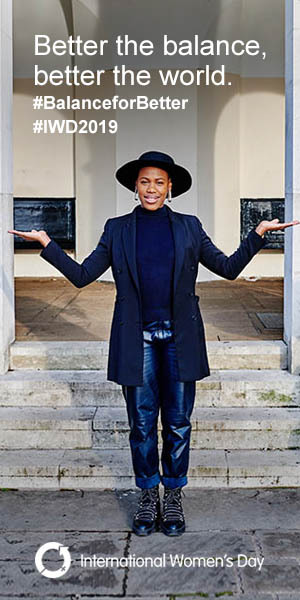 "The study shows there is still a long road ahead to achieving gender equality globally. What’s more, we know from previous work that people underestimate the scale of the task in hand. However, the survey does offer some green shoots of optimism; it is clear that attitudes towards masculinity and gender roles are changing, with childcare no longer being seen as the preserve of women. And people are optimistic that discrimination in some aspects of life – such as education will end in the next couple of decades. 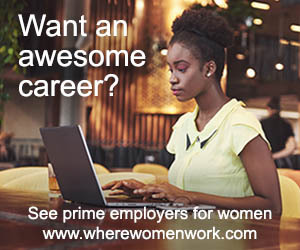 However, in order to progress in many other spheres a number of fundamentals need to change – from ensuring women are safe from violence and harassment and that women and men have equal pay at work. And the findings highlight that none of this can be achieved without the support of men. Men are integral if we are to achieve balance for better." "A balanced world is a better world. 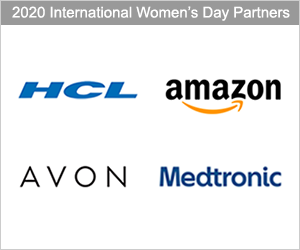 The findings of the study highlight that everyone can play a role in forging gender parity. Gender balance is not a women's issue, it's an economic issue - so advocacy, inclusive mindsets and tangible action are needed from all. In many respects, the study indicates that we've moved on from women having to succeed in a man's world. Stereotypes are being challenged and more diverse representation of women is evident. Clearly, however, there is still a continuing need worldwide for more progressive mindsets and inclusive behaviours to be forged. 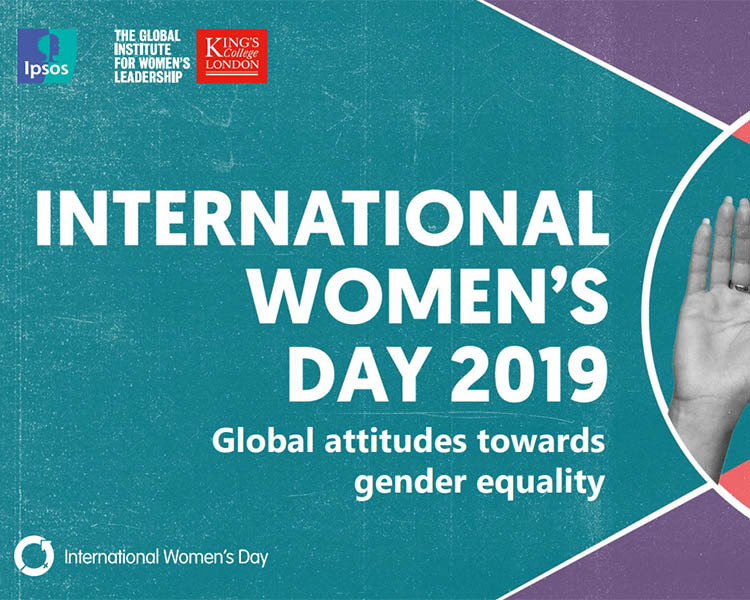 Hopefully, through studies such as this and campaign themes with a strong call-to-action and widespread appeal - like our International Women's Day 2019 #BalanceforBetter theme - collectively everyone everywhere can strive for women's equality and continue to make positive gains." equality in their country compared with 46% who disagree. Half of all men (50%) agree that too much is expected of them to support women's equality while a third (36%) of women do. Agreement is highest in many Latin American and Asian countries (Colombia and Mexico at 61%, Peru 62%, and Malaysia and India 60%). Those least likely to agree are in France (21%), Belgium (22%) and Netherlands (24%). Almost a third in Great Britain agree that too much is being expected of men to support women's equality (29%), while the majority (57%) disagree. Globally, half (52%) believe there are more advantages to being a man than a woman in society today. Just over one in ten (12%) believe that being a woman is more advantageous than being a man whereas a quarter (26%) believe there are no differences between men and women. Men are more likely to say there is no difference than women (30% compared to 22%). respondents in Poland (33%), Malaysia (36%) and India (38%) are the least likely to say there are more advantages in today's society to being a man than a woman. Britons are in line with the average with half (49%), saying there are more advantages to being a man and just one in ten (11%) saying there are more advantages to being a woman. More people disagree (49%) than agree (42%) that, when it comes to giving women equality, things have gone far enough. 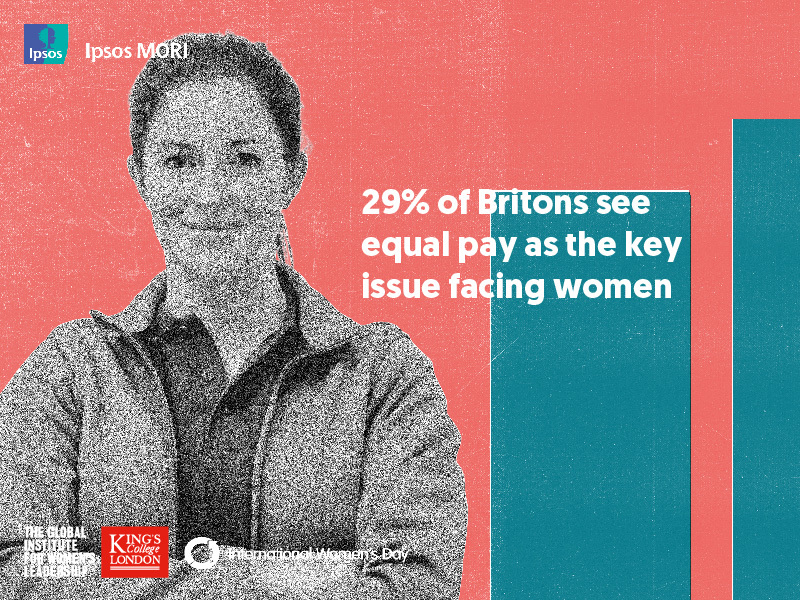 This marks a change from 2018 where 45% both agreed and disagreed with this statement – suggesting that perhaps the push for equality is gaining wider traction. Brits and the Japanese lead the charge in thinking things haven’t gone far enough (both 59%) followed by Australians (57%). Conversely, people in Spain (62%), Peru (60%) and India (59%) are mostly likely to agree things have gone too far. Overall, men are more likely to agree things have gone far enough (46%) compared to women (37%). Fewer people across the world now say they would describe themselves as a feminist compared to 2018. Globally, a third of people (33%) say they would describe themselves as a feminist which is a fall from 2018 figures (37%) suggesting that the term feminist continues to carry fairly negative connotations. Women are more likely to identify as a feminist than men (38% vs 28%). Those most likely to identify as feminists are in India (50%), South Africa (44%) and Spain (44%). Those least likely to do so are in Japan (18%), Hungary (20%), and Russia (20%). In Great Britain, 35% say that they define themselves as a feminist, similar to findings from last year (37%) and British women are much more likely to say this than British men (41% vs 29%). The survey, carried out online among adults under 65 across 27 countries, finds that there is still a long way to go to achieving gender equality but that attitudes are changing. 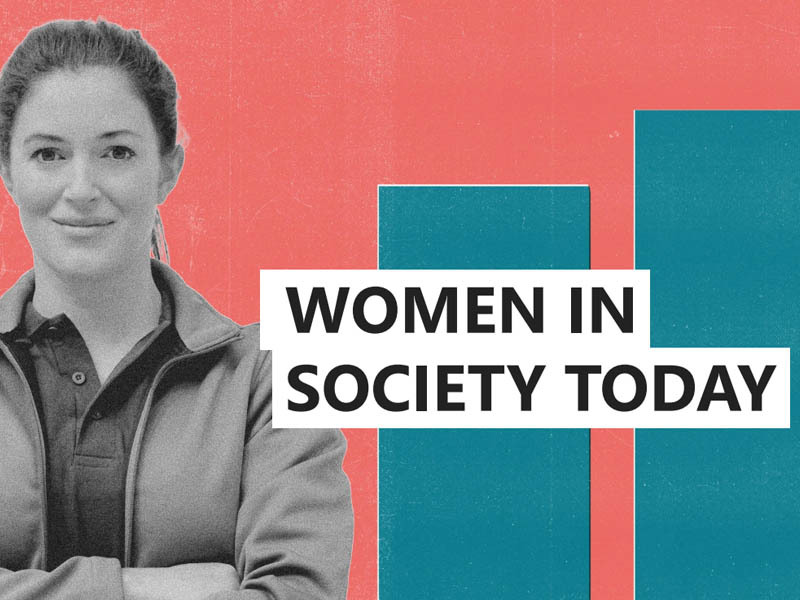 People think women today will have a better life than women of their parents’ generation and there is a majority view that achieving gender equality is an important goal. are Chile (75%), Colombia (69%) and India (66%). One in five (21%) believe that young women will have a worse life than women of their parents’ generation and this rises to 45% in Turkey, 39% in Hungary and 35% in Serbia. Britain is in line with the global average with 49% saying they will have a better life and 19% saying it will be worse. and seven in ten (69%) women. Respondents in Peru (80%), Colombia (78%) and South Africa, Spain and Chile (all 76%) are most likely to agree that achieving equality between men and women is important to them personally whereas respondents in Japan (36%) and Russia (45%) and the Netherlands (52%) are least likely to say this. 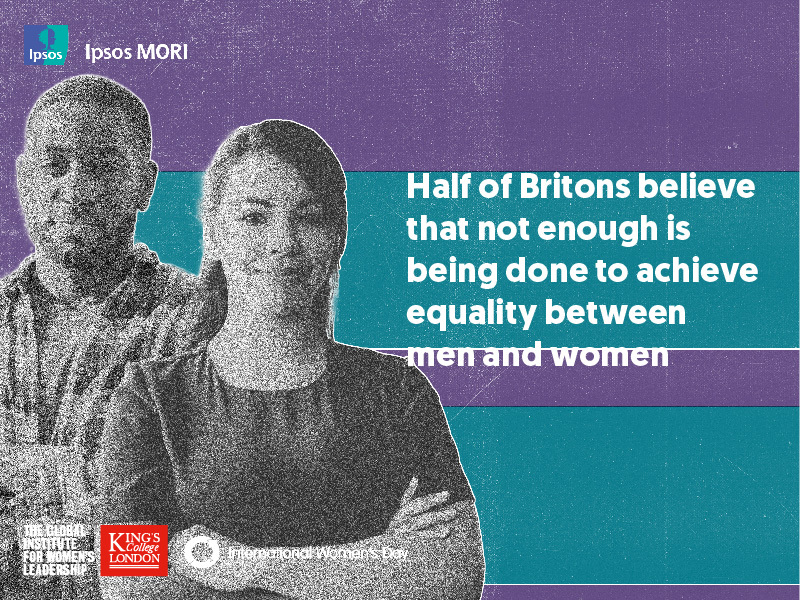 In Great Britain, 62% agree that achieving equality between men and women is personally important to them (similar to findings in 2018 at 64%). Attitudes towards masculinity are changing – childcare is no longer seen as a women’s job and the majority say they would be comfortable with a female boss. In most countries childcare is no longer seen as the preserve of the woman; three-quarters globally (75%) disagree that a man who stays at home to look after his children is less of a man compared with just one in five (18%) agreeing. Agreement rises to 76% in South Korea and to 39% in India. Those most likely to disagree with this statement are Serbia (92%), the Netherlands (90%) and Colombia (87%). In Great Britain, only 13% agree that a man staying at home to look after his children is less of a man, while the vast majority (81%) disagree. feel uncomfortable if their boss was female (20%), compared to women (14%). Unease with having a female boss rises among people in India (35%) South Korea (31%) and Malaysia (28%). People in Serbia (4%), the Netherlands (8%) and France (10%) are least likely to say they would feel uncomfortable. In Great Britain, 14% agree that having a female boss would make them uncomfortable, while four in five (80%) disagree. 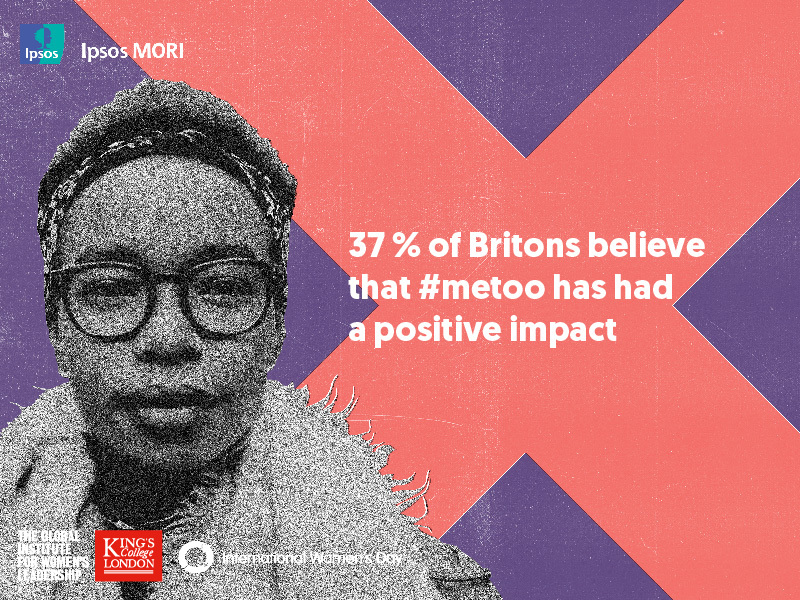 Close to two in five in both Great Britain (38%) and the US (37%) think that the movement has made a positive impact on society. had a negative impact on society compared with almost half this proportion (16%) in Britain. In the US, 64% of Democrat supporters think the movement has had a positive impact compared with just 25% of Republican supporters. Sexual harassment, sexual violence, physical violence, equal pay and domestic abuse are still seen as the top issues facing women across the globe. Turkey (51%), Argentina (45%), Malaysia (40%) and Mexico (40%) are significantly more likely to see sexual harassment as the top issue facing women than average. And sexual violence is seen as the top issue in Colombia (45%), Spain (44%) and South Africa (41%), while the top issue for Peru is physical violence (55%). Concerns over women’s safety dominate yet we know from previous research that people massively underestimate the scale of the problem. Equal pay is highlighted as much more of an issue in many European countries such as Belgium (36%), Hungary (33%), Netherlands (33%), Germany (32%), Sweden (31%) and Great Britain (29%), as well as among people from Chile (38%) and Canada (35%). Respondents in Serbia (41%), Australia (40%), Poland (24%) and Russia (21%) see domestic abuse as the top issue, whilst people in South Korea (31%) and Japan (26%) feel that balancing work and caring responsibilities is the top issue that women are facing in the country. discrimination in education, people are least confident about progress in government and politics. laws to prevent violence and harassment against women (35%). 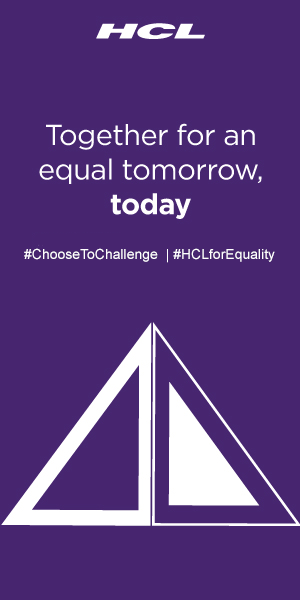 The majority (69% and 68%) believe these respective actions will have a positive impact in achieving equality. harassment are more likely to be picked out in Peru (56%), Colombia (54%) and Serbia (51%). 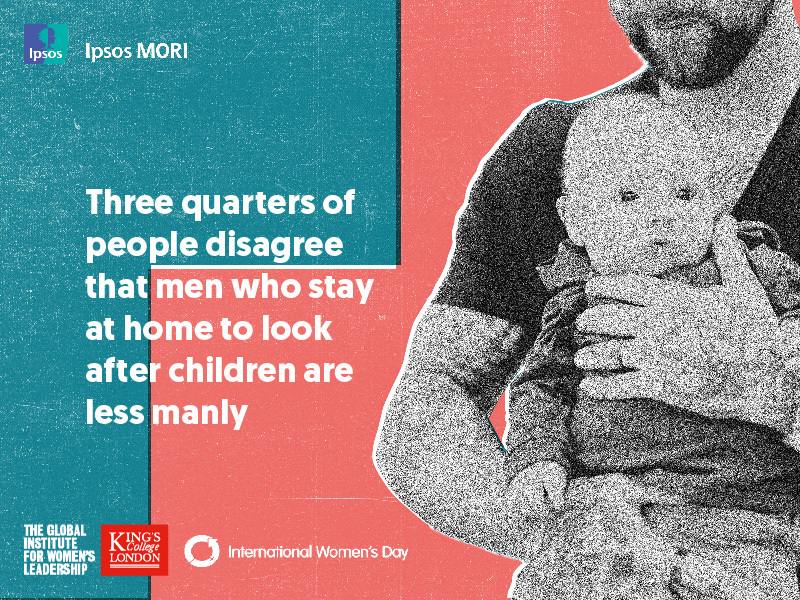 Close to half (48%) believe that the area of life where not enough is being done to achieve equal rights between men and women is looking after children and the home. People in Serbia (73%), Spain (63%) and Peru (60%) are most likely to say this. 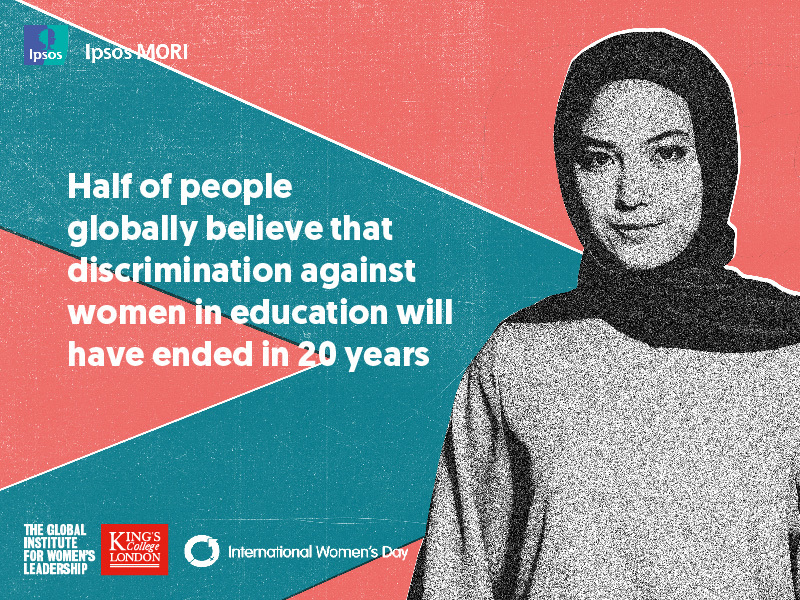 Education is the area where people think equality will be achieved first - close to half (47%) are confident that discrimination against women in education will have ended in 20 years’ time. But people are much less confident about this happening in government and politics (37%) and those most pessimistic are in Hungary (65%), Chile (54%) and Japan (53%). In Great Britain, 34% are confident while 39% are not confident. These findings chime with the World Economic Forum’s 2018 Global Gender Gap report 2 which highlights that the political empowerment gender gap remains the widest and that progress has stalled or even reversed in some countries.